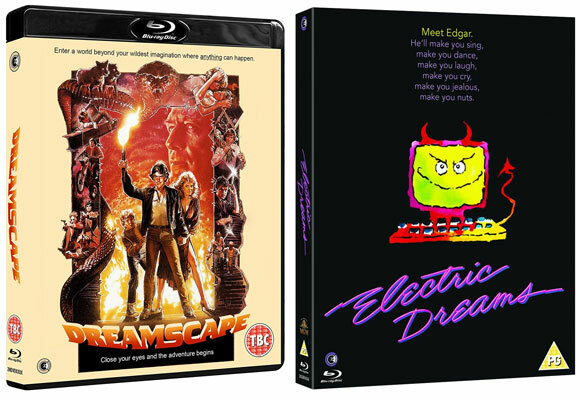 80s movie fans in the UK will be thrilled by Second Sight’s latest home video releases as Dreamscape and Electric Dreams make their Blu-ray debuts. The eighties threw up plenty of cult classics and two have just arrived on Blu-ray courtesy of Second Sight. Sticking with the theme of “dreams”, Dreamscape and Electric Dreams make their Blu-rays debuts in the UK, bringing sparkling high definition transfers to your living room with an assortment of extras features adding to the experience. 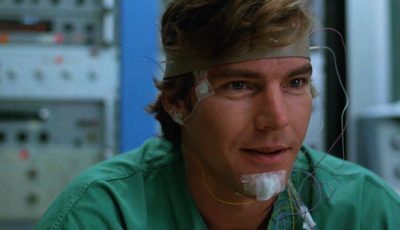 In Dreamscape, Dennis Quaid and Kate Capshaw star in an sci-fi action-thriller from Sleeping With The Enemy director Joseph Ruben about a research team investigating an ability to enter people’s dreams and influence the make-up and direction of those dreams. It is innocently conceived as a way to tackle nightmares but unscrupulous government officials want to harness the ability and weaponise its use. Also starring Max von Sydow and Christopher Plummer, Dreamscape benefits from a new 2K scan. 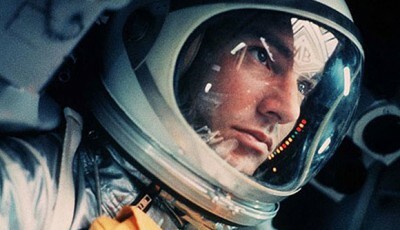 The film is also be available on DVD, On Demand and Digital Download. Electric Dreams gets a similarly exciting release. The film, which features the memorable title track from Phil Oakey, sees Miles come to blows with his computer which decides to ruin is life. This cult comedy classic sees its Blu-ray release feature a limied edition special slipcase alongside newly produced extra features. Both Dreamscape and Electric Dreams are out now.